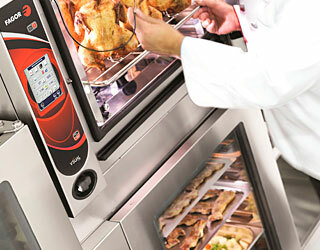 Professional industrial catering equipment + advice. 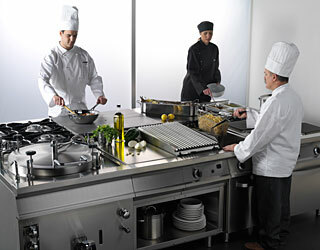 Horizontal cooking, Dishwashing, Vertical cooking + Refrigeration by top quality brand Fagor for the commercial kitchen. From small Glass washers to Conveyor dishwashers, from 6 to 20 pan Combi Steamers, Range Cooking in 600, 700 and 900mm, high end Refrigeration, Display cabinets and custom stainless steel fabrication to cutlery and crockery. Professional advice from a qualified Chef directly involved in professional Kitchen Design and providing high quality CAD drawings. No customer is too small or too big. Backed by one of Europe’s leading manufacturers with installations in numerous Michelin Star restaurants. A professional in the kitchen requires above all, quality, safety and hygiene. We also add reliability, design, technology and comfort to all our cooking ranges: Symphony, 900, 700 and 600 series. A true professional in the kitchen also needs efficient solutions to ensure that all equipment is available again for use in the shortest possible time. Our range of products is comprehensive, from small glass washers for bars, cafes or small restaurants to high capacity dishwashers. 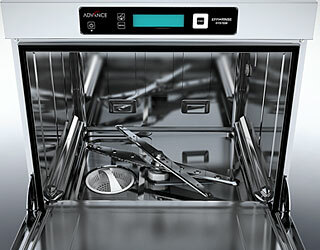 The ADVANCE generation has one of the largest ranges of ovens on the market in terms of size and features. Just select the right model for each professional requirement. Available for use with gas or electricity in all sizes and with all options. The series comes in five sizes for the three ranges of equipment and features: Advance Plus, Advance and Advance Concept. 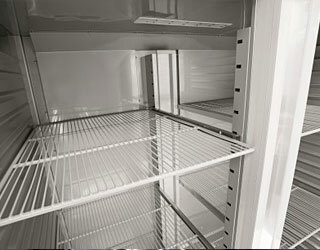 Whether you wish to cool, store or display food and drink, we are market leaders with an extensive range of refrigeration appliances. With a huge variety in terms of size, applications, features and finishes. 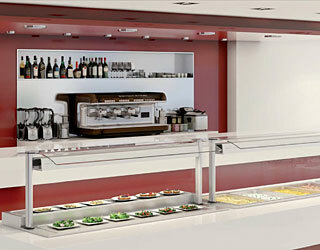 Full turnkey solutions for everything from the simplest to the most complex professional kitchens.